In my opinion this is one of the best books I have ever read. It is smart, witty, intelligent and has enough humour to make anybody chuckle on the inside. 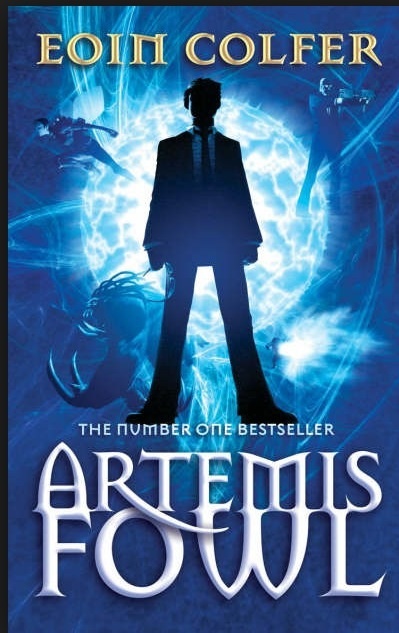 Artemis Fowl is a criminal mastermind with nothing to lose. So naturally when you have nothing to lose, you go for the most outlandish theory out there? Then you try and squeeze every single drop of wealth out of it. So what do you do? Kidnap a fairy (in the case young master Fowl) and ask for an enormous ransom in exchange. However there is one thing that Artemis could never have predicted. That is when you commit a crime against a fairy they will come at you with everything they have. So buckle up Artemis you are in for one hell of a time.